Hate speech has no place in Trinidad and Tobago. So says UNC Public Relations Officer Anita Haynes. 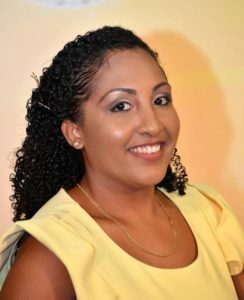 She says the party has noted certain statements currently circulating on social media which refer to citizens, in this case, residents of Tobago, in a derogatory manner. “Over the last few days, we have seen an increasing number of hateful comments which have no place in our twin island republic,” Senator Haynes stated. “We can only move forward as a nation if we are united,” she added. “Let us respect each other, show compassion to our fellow citizens, and unite so that we can effect positive change in our nation,” Senator Haynes said.